Leonie Haueisen, a spokeswoman for the centre-left SPD party in the German ruling coalition, said: “Calls from Germany for Jean-Claude Juncker’s resignation are not known to us”. They spoke after a British newspaper, The Sunday Times, quoted a German minister, who asked to remain anonymous, as having said that Juncker’s handling of Brexit was “very damaging” and that pressure on him to step aside was becoming “greater”. 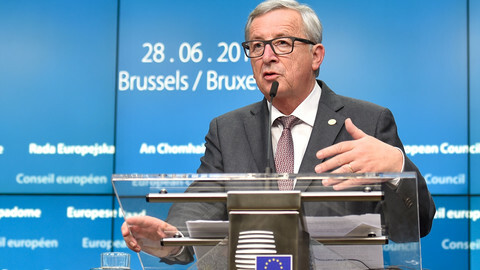 A leading conservative German newspaper, Die Welt, in an editorial last week also said that “Juncker is unsuitable to be president” of the European Commission. The attacks, building on earlier criticism by Czech and Polish politicians, have centred on Juncker’s vision that EU institutions, instead of member states, should play the leading role in European affairs. They also come amid his erratic behaviour in press briefings and reports of his ill health. A commission spokesman, Alexander Winterstein, on Monday declined to comment directly. He said that he was aware of the “less favourable” press reports, but that the commission was “very busy” and “focusing on its work” of fostering economic growth and handling the migration crisis. Judy Dempsey, a Berlin-based expert with the Carnegie Europe think-tank, said Merkel had not wanted Juncker to get the job back in 2014, but that it would be “too disruptive” to try to eject him. 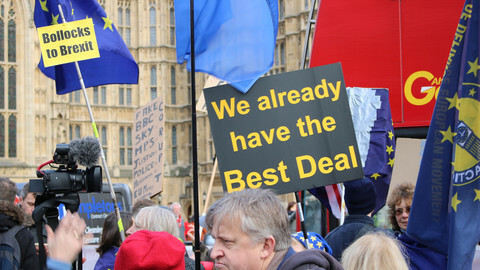 “Who on earth would be interested in having even more chaos now?”, she told this website on Monday, referring to the post-Brexit chaos on the British political scene. “This is not the time … I don’t think there’s any appetite for a coup”, she said. 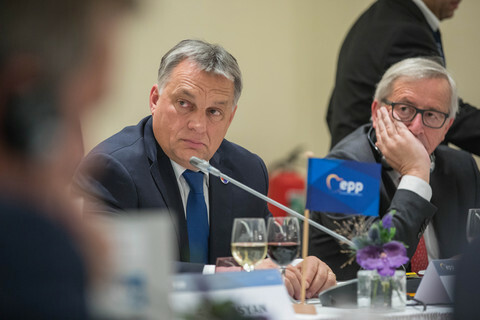 A contact in the centre-right EPP, the European-level party that contains Juncker and Merkel, told EUobserver that Juncker’s suitability for the post “is not a discussion in the party”. 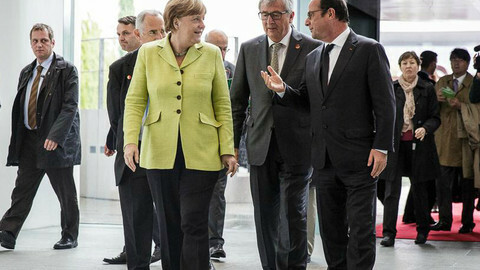 But other EU sources believed that Merkel is biding her time. “Merkel seems to be waiting for the right moment to say goodbye to Juncker. She wants to make sure she can fend off efforts by Schulz to become commission president. 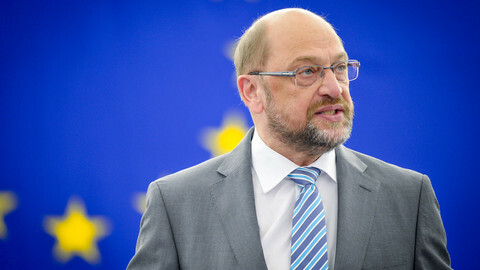 She wants to have a viable alternative candidate before getting rid of Juncker,” one contact said, referring to Martin Schulz, the German head of the European Parliament, who hails from the SPD party. 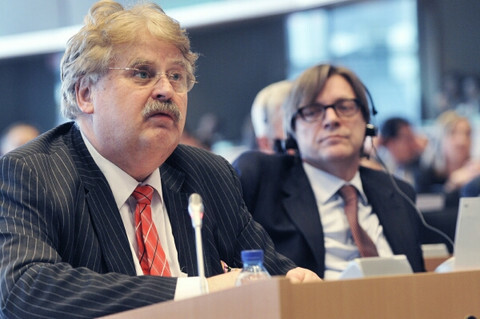 Schulz aside, the Dutch commission vice-president, Frans Timmermans, is also being mentioned in EU corridors as a potential Juncker replacement. But a second EU source said that Timmermans, an outspoken critic of Hungary and Poland’s erosion of democratic standards, would not get Budapest or Warsaw’s support. The source said that Jyrki Katainen, the commission vice-president for investment and growth, is an option. The source said that Katainen would be acceptable to Merkel because, as a former Finnish PM, he had executive experience and because he was a fiscal hawk who hailed from her EPP group. 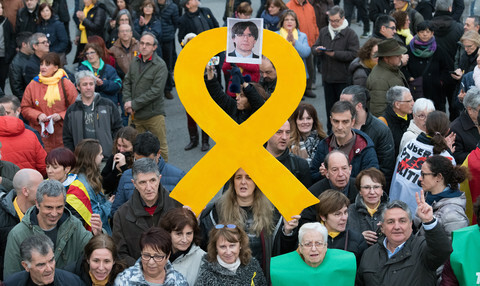 If the attacks intensified, Juncker’s hold on power could become politically untenable, but in terms of due process he cannot simply be removed. 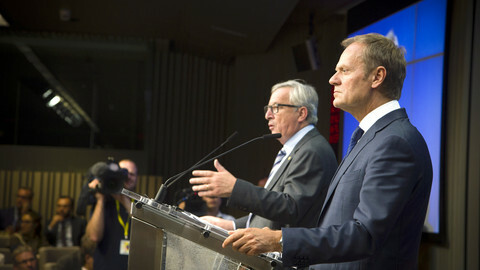 According to the EU treaties, the commission president and his whole commission can only be removed from office en bloc by a vote of censure in the European Parliament (EP). The EP has never exercised the option. In 1999, the fraud-tainted commission of Jacques Santer resigned before such a vote took place. Meanwhile, even if Merkel had a clear idea of who to put in Juncker’s post, a reshuffle of the college of commissioners would hamper the work of the commission amid uncertainties about the good functioning of the EU after Brexit. 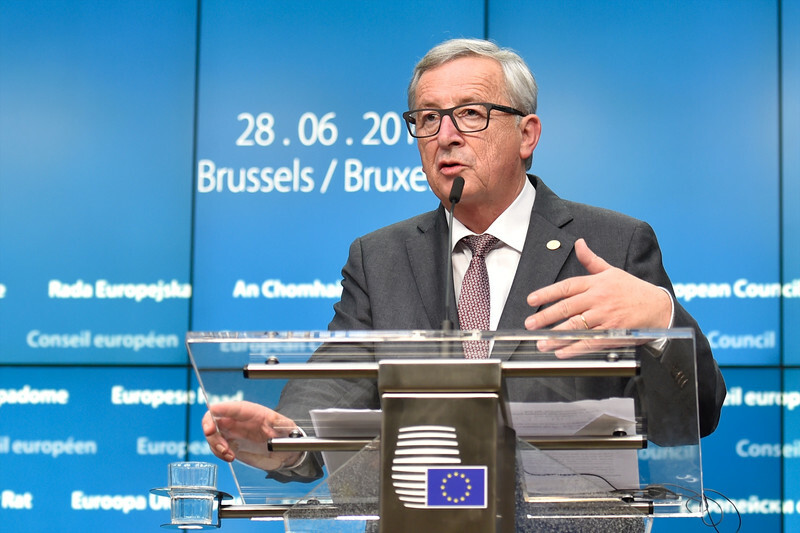 Juncker has said he “doesn’t care” about criticism of his handling of Brexit and told Austria to “stop messing around” on complaints that he bypassed national MPs. 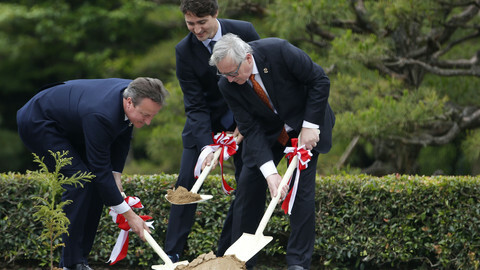 Juncker's humour fell flat in Brussels on Tuesday. Remark on "bank run" in Italy hastily corrected.